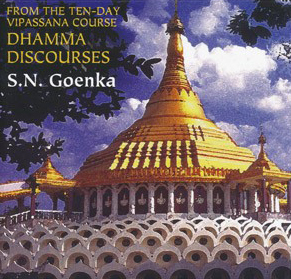 These eleven DVDs contain the Dhamma discourses given by S.N. Goenka during ten-day meditation courses, in English. Recorded in 1991. 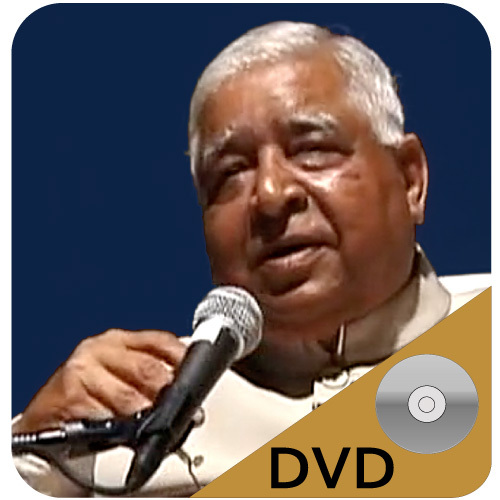 The discourses are also available on DVD in Hindi., as a book titled "Discourse Summaries of S. N. Goenka", and in other media formats. I love his talks, which is why I purchased them to use in two prison meditation groups... Much to my dismay, the sound quality (and his Indian accent) make it very hard to actually understand the words! I don't expect much can be done at this point, but it is unfortunate his lovely words cannot be heard clearly. I wonder if the CD version is any better? Just what I needed to enhance my practice on a daily basis. I'm glad it is available in DVD; I needed to be reminded by Goenkaji. Quality is excellent too. I took the 10 day course and wanted to keep up with it. So I decided to buy this DVD to guide me thru it again.